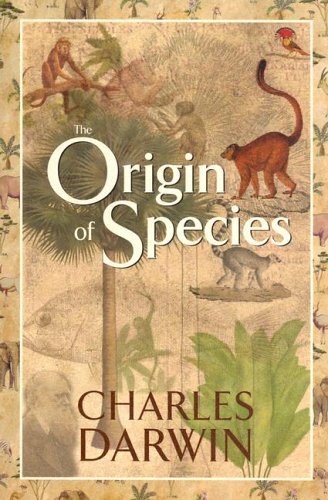 In 2009, "On The Origin of Species" celebrates 150 years since first publication in 1859. A non-fiction phenomenon, the book, which appears to question the fundamentals of religion and belief through its scientific reasoning, is still controversial in the present day. 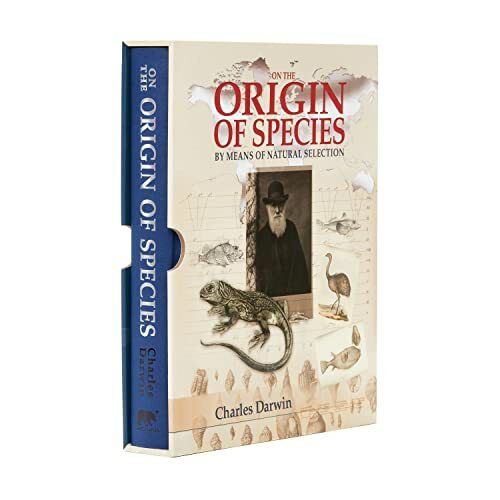 Introducing concepts such as the Theory of Evolution and Survival of the Fittest, Darwin's book has become like a sacred text itself, with many people's world-views resting on its powerful shoulders. Richard Dawkins is professor of The Public Understanding of Science at Oxford University and the author of best-selling books "The Selfish Gene" and "The God Delusion". 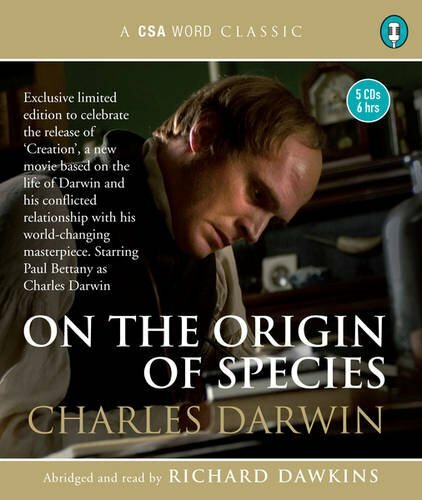 A regular feature on television and in the media, he has edited "On The Origin of Species" for a modern reader and his 'priority was to cut those passages which are now known to be wrong' in line with what Darwin would have doubtlessly wanted. This title is edited/abridged by Richard Dawkins. It includes 5CDs/6Hrs/ISBN: 9781906147495/Cat number: TT5CD 309. To a certain extent it suffers from the Hamlet problem--it's full of clichés! 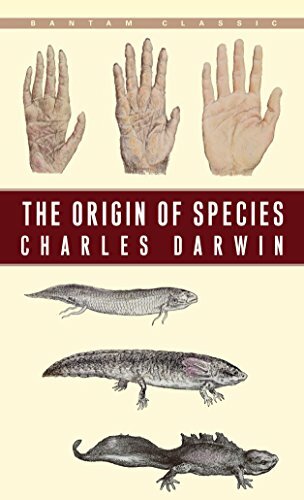 Or what are now clichés, but which Darwin was the first to pen. 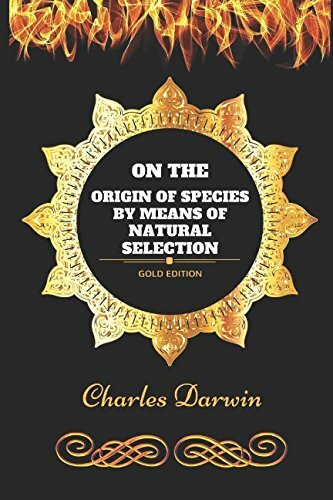 Natural selection, variation, the struggle for existence, survival of the fittest: it's all in here. 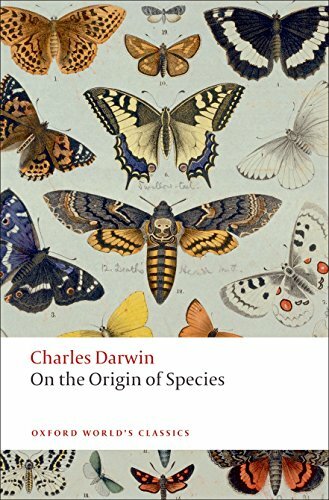 Jim Endersby's major scholarly edition debunks some of the myths that surround Darwin's book, and expores how it was originally written, published and read. Endersby provides a very readable introduction to this classic text and a level of scholarly apparatus unmatched by any other edition.